Happily Ever After Thoughts: $200 gift card chance on CHRISTMAS WITH ANGEL by Lexi Post Release day! 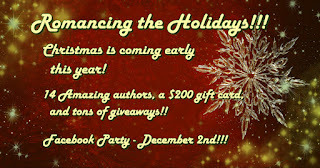 $200 gift card chance on CHRISTMAS WITH ANGEL by Lexi Post Release day! Christmas with Angel has released. 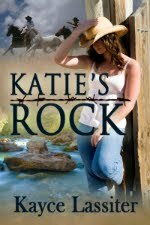 This is a novella about Cole and Lacey's happily ever after (Cowboy's Match) and introduces some of the characters around the Last Chance Ranch which will be seen later this month in Trace's Trouble, coming on December 28th in the Ring in a Cowboy boxed set. 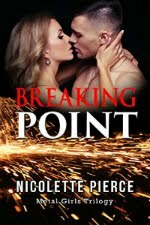 Lacey Winters can’t forgive her future mother-in-law for keeping her and Cole apart for eight years. While she loves Cole’s family, including the five they are living with, she wants to spend Christmas alone with Cole on Last Chance Ranch. 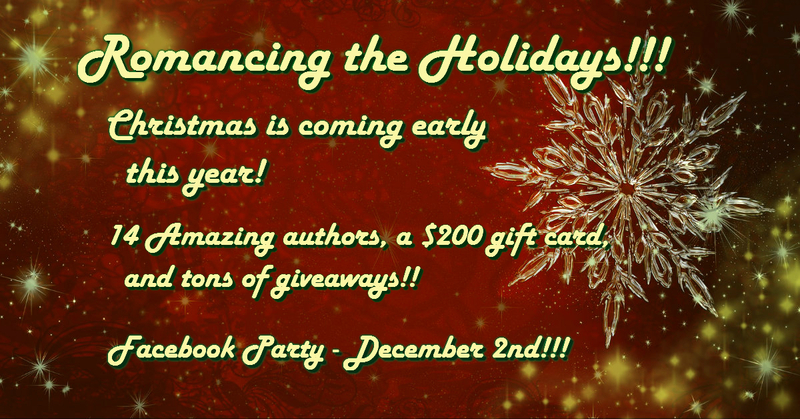 In addition to the party, we are also celebrating with a rafflecopter for a chance to win a $200 gift card to Amazon, Barnes and Noble or iBooks and the winner will be drawn on December 18th! Still time to do some last minute Christmas shopping, don't you think? So feel free to enter below. Thank you for the fabulous giveaway and Merry Christmas!! !